Bonjour lecteurs! I hope you are having a good Saturday. I must admit, we are missing the sun in the Frenchie household! So we are at home and Frenchie Mummy is writing while Baba is playing (I mean making a real mess!) in the living-room! I have not posted much lately as work has been particularly busy and we are currently looking at buying a house. So I am actively looking for la maison parfaite! But today is our weekly fashion dose. Baba Fashionista with Angel’s Face will make you dream of being a princess! Plus, we teamed up with this gorgeous label for you to win some cute shoes! Prêt? Let’s do it! Angel’s Face was created by a mother of three, Keely Deininger in 2007. Keely had worked as a designer for suppliers of top brands such as H&M and Topshop. She dreamed of starting her own business so that she could see her children grow up. I created Baba Fashionista to present to you fabulous mum entrepreneurs like Keely. So I am delighted to have Angel’s Face featuring in my fashion series today! Angel’s Face success began with the tutu – a super-soft, high-quality product which is wonderfully full of frilly nylon-chiffon layers. These beautiful skirts each come delivered in their own vintage-inspired striped hat box to make the garment a truly magical gift. It’s so girly, yet elegant. Now the brand offers a large selection of garments including accessories and shoes but make sure to have a look at the tutu skirts selection that made the brand famous. Another fab fact we love about Angel’s Face? Based now in Kent, the company still maintains a family atmosphere, with Keely’s sons helping out in the warehouse during school holidays and her daughter Trinity modelling frequently for the brand. This warm atmosphere is felt throughout the company, creating a fantastic atmosphere for creativity and ambition! I love it when all la famille is involved! 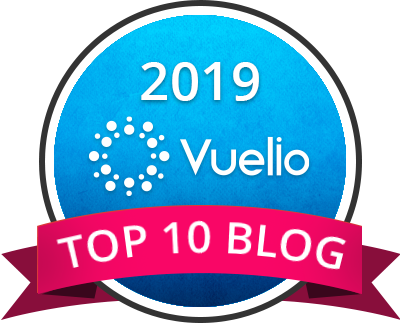 Let’s see what we received! 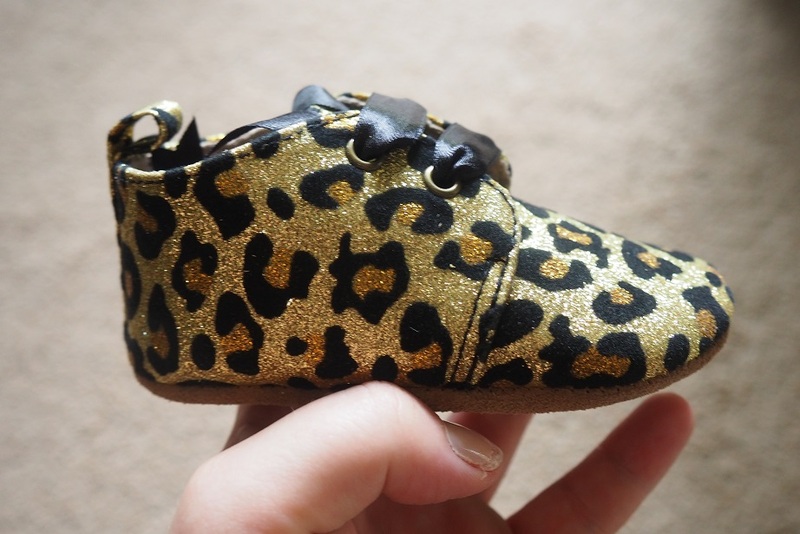 These gorgeous gold leopard baby booties are available in sizes 18 to 21 and are delivered in Angel’s Face shoe boxes. It’s such a shame that Baba can’t wear them as they are so sparkly. Tout simplement fabuleuses! The leopard print is one of my favourites. Angel’s Face made a great job here. The fact that the shoes are so sparkly makes it fun. No doubt any baby girl would look like a true princess in les chaussures we received. How come can’t I wear them? Made of a soft and non-slip suede-leather, these baby booties are the perfect pre-walker shoes as they are so light. Easy to put on and take off, the finish is just gorgeous! They are so nice I am actually going to keep them for our future baby girl! If bébé numéro 2 happens to be another boy, he will have to wear them. That’s it! Overall, the shoes are just pure cuteness! The colour, the print, the fabric… We love it all! And the cute black ribbon bow in satin is le détail parfait for any little princess. Angel’s Face has expanded fast over the last 10 years. The gorgeous label has become a one-stop children’s fashion destination for all your party-wear needs! From knitwear and party shoes to hats and hoodies, the brand is the synonym of dream, elegance and fun! J’adore the booties we received. They are the perfect pair of shoes for any princess in the making! The gold colour is simply gorgeous and you can be sure that your baby girl will stand out from the crowd while wearing them! Are you in love too with this superb print? Do you think those shoes are sumptuous? 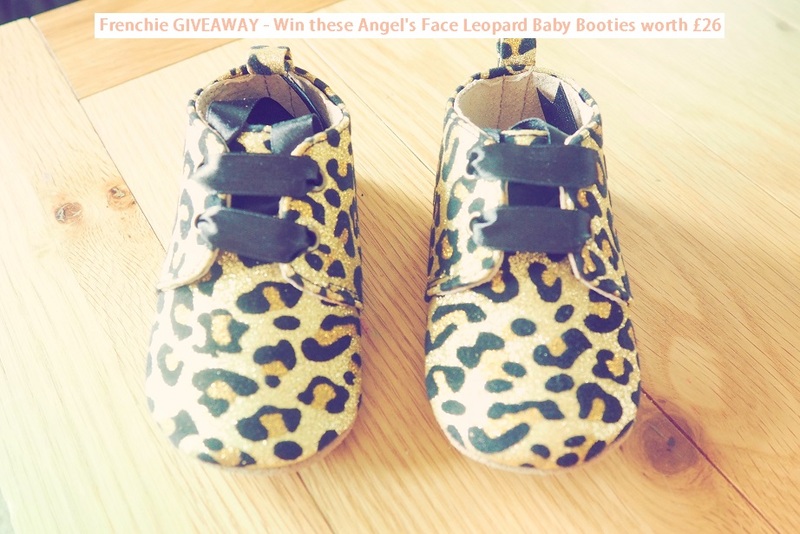 Then enter our GIVEAWAY now for a chance to win these Angel’s Face Leopard Baby Booties worth £26! For you? Time to play with Frenchie! All you need to do is here! There will be only one winner! This giveaway starts on Saturday 15th July at 5 pm and ends at midnight on Sunday 6th August 2017 at midnight. The closing date is 11:59 pm on Sunday 6th August 2017 at midnight. Provision of the prize is the responsibility of Angel’s Face. Disclosure: we received these shoes in order to write this review. I hope you liked reading Baba Fashionista with Angel’s Face! See you next week for another kids’ fashion post and another GIVEAWAY! What gorgeous booties! Thank you! That is an amazing giveaway ! They look very well made, love the sparkle! I see no reason why Baba can’t wear them for a special occasion or party. These are super-cute! Plus, where did you get the ‘Proud of my Working Mum’ top from!? Love it. These are gorgeous – fingers crossed. These shoes are gorgeous! What a great giveaway! 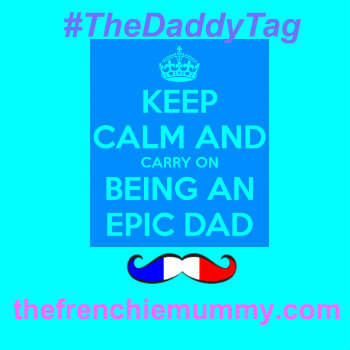 I’ve entered, my little boy is too old now but I have a nephew that would look super cute in them! Those shoes are gorgeous ?? These are so cute and fahionable! I’d love to win these for my new granddaughter coming later this year. they are adorable. My sister brought these to my attention a couple of weeks ago, they are adorable! Fingers crossed. These look great for my little one! I want to wear these myself!!!! These are so sweet -Party shoes!! How lovely are these!! Wow super cute, I dont have little ones to fit them on but I do have a bestie who would love them for their little girl so chrimbo would be sorted! I love these so much! Adorable! Everyone has said the same but these shoes are soooo cute ? These little shoes are so adorable! They would look so cute on little Zivah! How adorable these booties are. The cutest I have seen in ages. Oh they are so beautiful – They look so snazzy ?